The Habano series is our attempt at blending a Classic Nicaraguan Puro (all three components are from the same country) that satisfies even the most fullest palettes of cigar smokers. Carefully selected Nicaraguan Habano Cafe wrap this cigar and provide a delightfully classic Nicaraguan pepper overlay. Heavy Cream, Pepper, Spice, Chocolate, and Cocoa are all sensed throughout the smoking of this truly fully bodies Puro. 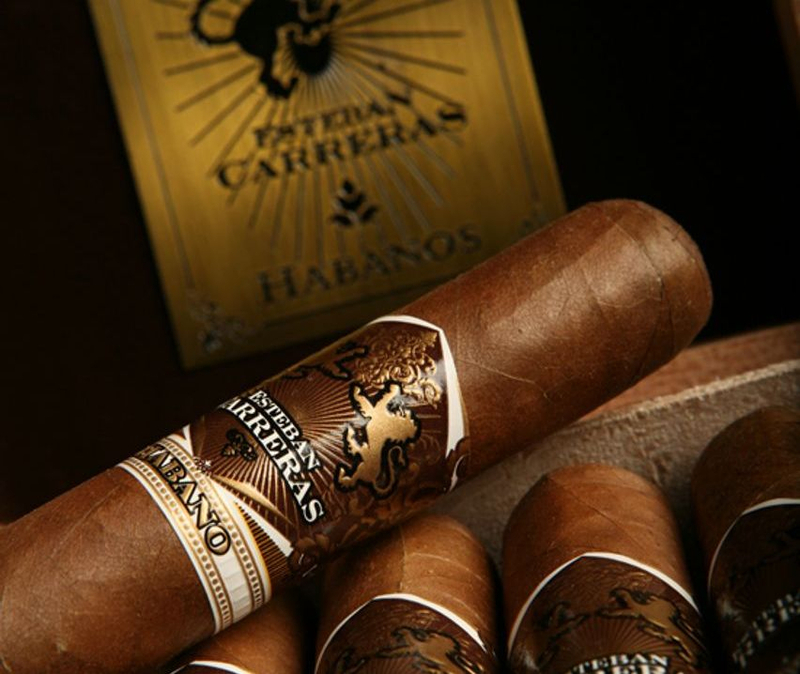 Manufactured at our own Tabacaleras Carreras in Esteli, Nicaragua.